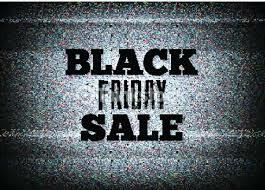 Black Friday will be coming to NPG Inc this week too. Despite the snow, this will be darkest day for deep discounting for NPG Inc as we move some gear out the door into new hands. More on this - shortly.